The typical layout of a coffee farm in southwest Yunnan consists of 5,000 coffee trees per hectare, grown in full sun, plantation style. Catimor is the variety of choice for farmers in this area, selected for its low susceptibility to disease and higher, quicker yield. Farmers use a washed method of harvesting that has come to include mechanical mucilage removers in recent years. Hu XiXiang stands out among these farmers—his neatly manicured land shows the care of an expert agronomist, as do the shade trees he’s planted to help fend off harsh frost that’s decimated past crop years. 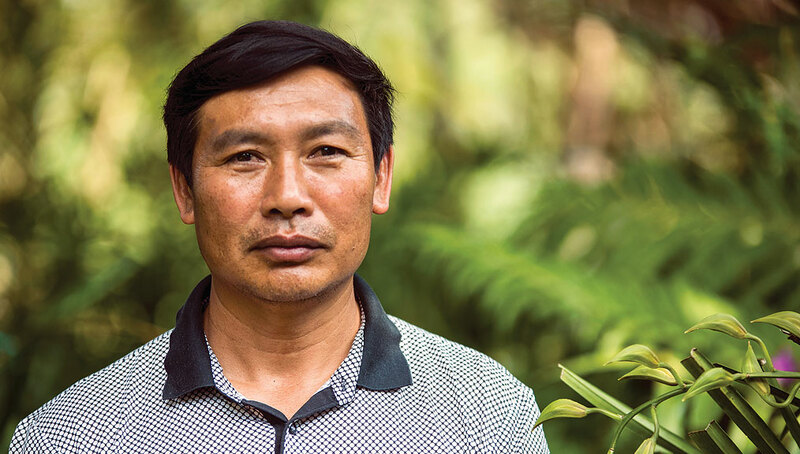 A certified agricultural technician, Hu’s path to coffee began through his work on rubber and tea plantations. In addition to being a tea taster and evaluator, he provided technical support on tree maintenance, soil balance, and basic plantation operations. Eventually his role as a technician brought him to work with a company who was a part of the early initiatives for coffee growing in the region. After receiving seeds from the local government in 1996, he planted his first coffee. Though these coffee plants were decimated by the massive frost of 1999–2000* that plagued the entire region, Hu powered on. Armed with fierce curiosity and a never-give-up mindset, he started over with about 165 acres of land. In 2003, he saw the first fruits of his labor. Not only did he face the challenges of unstable market prices and uncertainty with weather, the greatest obstacle was inexperience with coffee production and processing. He has continued to invest profits back into the farm and other coffee opportunities and in doing so, he has come to play an important role in China’s development as a major coffee producer. Hu’s experiences mirror those of many farmers in Yunnan: they are susceptible to vast fluctuations in market prices, plus they lack access to diverse markets. But the newness of coffee growing presents additional challenges for Chinese farmers. Many still struggle with minimal experience and knowledge of coffee production across the entire process—from seed to farm gate. Long-term planning and management present a challenge even more daunting. Farmers like Hu are working to mitigate these challenges for Chinese farmers and continue expanding the country’s coffee production. Coffee has a relatively young history in China. 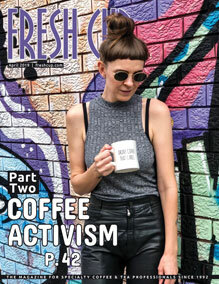 French missionaries first planted coffee in the late nineteenth century, but production didn’t take off for nearly 100 years, despite a government initiative in the sixties. 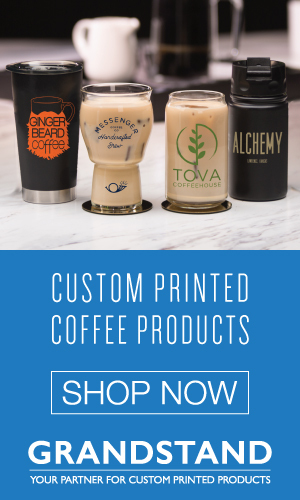 It wasn’t until 1988 that coffee began to be commercially developed on a large scale, as part of another government-led project, assisted by the United Nations Development Program and the World Bank. Coffee predominantly grows in three regions of China: Yunnan, Fujian, and Hainan Island. Fujian and Hainan Island are known for growing robusta, and only account for about 5 percent of the country’s total production. Yunnan dominates the rest of the market, producing mostly arabica plants. Yunnan province shares a border with Vietnam, Laos, and Myanmar, adding to its diversity. With an average altitude of 2,000 meters, catimor (a caturra-Timor hybrid) is the varietal of choice for most farmers, thanks to its high yield, heartiness, and resistance to leaf rust. The vast majority of coffee produced here is commercial grade; prices over the last ten years have been affected by market volatility as well as frost and other environmental factors. Though production rate is growing and coffee consumption is becoming increasingly popular, a significant amount of coffee is still imported into China. Instant coffee still accounts for the largest coffee segment in China, for which robusta coffee is heavily used. Vietnam is one of the largest producers of robusta coffee in Asia and accounts for more than 50 percent of total coffee imports into China. As production levels have continued to grow, the export levels have grown as well. The Chinese government has been increasingly encouraging to companies who will export coffee, providing great incentives to do so and thus fueling remarkable export growth. In merely twenty years, China has gone from exporting 3.48 million kilograms of coffee (1994–1995) to 72 million kilograms (2013–2014). According to the ICO, the vast majority of China’s exports are unprocessed, green coffee, with only 4 percent being roasted or soluble products. Reaching current export numbers has taken considerable time and effort. The average Chinese farmer utilizes his fields for growing whatever is doing well in the market. When sugar cane prices soar, fields are stripped and sugar cane goes in the ground. This process has gone on for years. Because of this, having sufficient sustenance, providing education expenses for children, and even investing in farm operations becomes a challenge as the fluidity of income can be as vast as the market for certain crops. Though villagers and farmers began to express an interest in growing coffee, it was essential to have crops that could provide a stable livelihood. With this concern in mind, Hu began working with several villages to organize them into cooperatives. He would rent a portion of their land from them to grow coffee, set up wet mills at their villages, provide them with seedlings, make fertilizer available, and train them in all areas of coffee production and processing. Some of the cooperatives go back as early as 2003 while others are newer, formed around 2008. Hu works with the village leader to place a manager at the village to run the wet mill and provide technical assistance and quality control for the farmers. The farmers have open access to deal with any and all problems they face, and at the end of the season, they have a guaranteed buyer for the cherries they pick. Under the cooperative structure, farmers no longer have to wonder who will buy their crop and whether it will provide enough for their families. 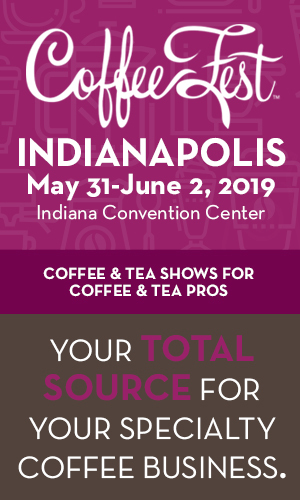 Around 2011, the local government and agricultural bureaus began discussing specialty coffee. Rumors of the ability to obtain hundreds of dollars per kilogram of green coffee made the specialty market attractive, but there were few who could advise on how to grow, or evaluate the quality of such coffee. Tim Heinze cups coffee in Yunnan. This is where my story intersects with Hu. We met through my work to help establish and operate Hani Coffee Co. and Yunnan Coffee Traders. 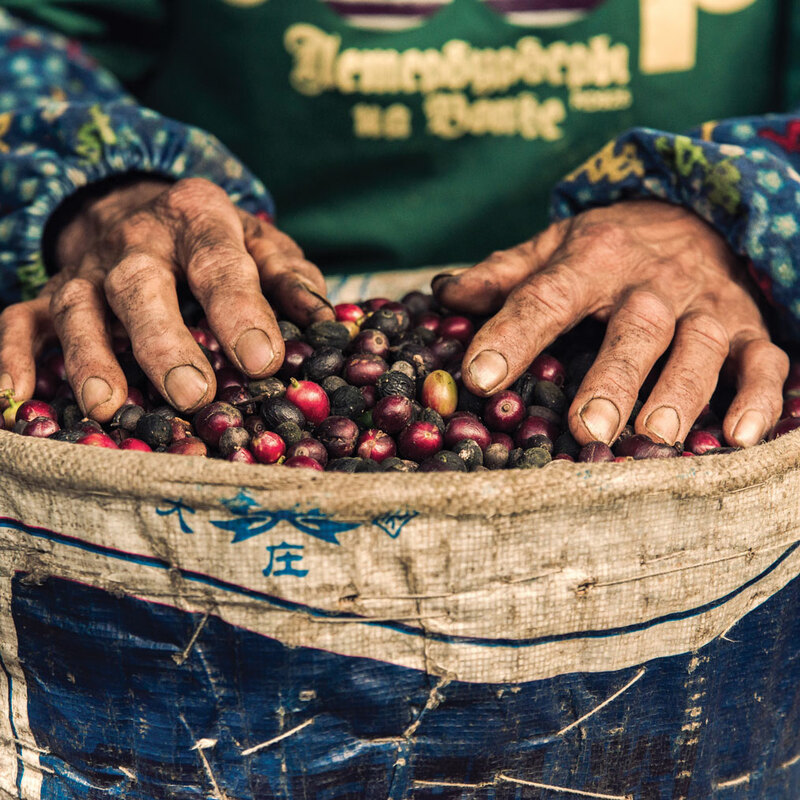 Both companies are committed to seeing specialty coffee in Yunnan introduced to the world, while at the same time investing into communities where coffee is grown through research and sustainable community development. As we ventured into coffee in this region, it was a mutual friend who first connected us with Hu. Initially, it was his love of the land, desire to invest into communities, and unhindered passion to produce the best coffee possible that provided a bridge that has now grown into a great friendship and partnership. Our work with Hu goes back to 2006, when we first started helping him understand quality, improve agricultural practices, and better navigate the international market. With the help of organizations like the Coffee Quality Institute and the Specialty Coffee Associations of America and Europe, as well as certified schools throughout the country, best practices are slowly being established, such as at the farm level and in wet and dry mill processing, to enable better quality coffee. Today, Hu oversees nearly 700 metric tons of coffee produced annually. Seven different cooperatives contribute to this volume, growing plants on roughly 520 hectares of land. In addition, with the help of our companies, Hu will be opening a training center in the midst of the coffee fields before the spring of 2017. He believes this is the future of coffee in Yunnan. 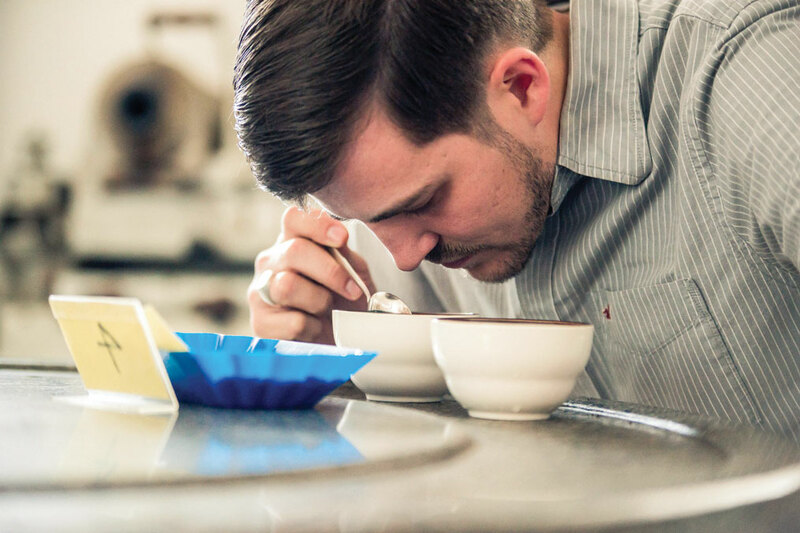 His passion is to see a new generation of young people trained in coffee and equipped to not only know the value of their product but also lead the next wave of coffee farmers into the future. Together with Hu, we at Hani Coffee Co. and Yunnan Coffee Traders are committed to seeing the expansion and growth of specialty coffee in this region. For us, there are two main focus areas: new cultivars and new processing methods. Over the last few years, we have begun cultivating pacamara, typica, bourbon, and a few other specialty cultivars. We have also begun producing natural-processed coffees on raised beds as well as pulped natural coffees. We have identified that increasing the quality of the coffee leads to higher revenues for farmers producing the coffee. It is our plan to tie the price of the coffee not to fluctuating market prices but to their cost of production plus an added quality incentive. By doing this, we are creating a more stable situation for farmers and enhancing long-term farm operation and management. In the 2015 Best of Yunnan (hosted by CQI and the Yunnan Coffee Exchange) twenty-five international judges cupped the region’s best scoring coffee at 84+. 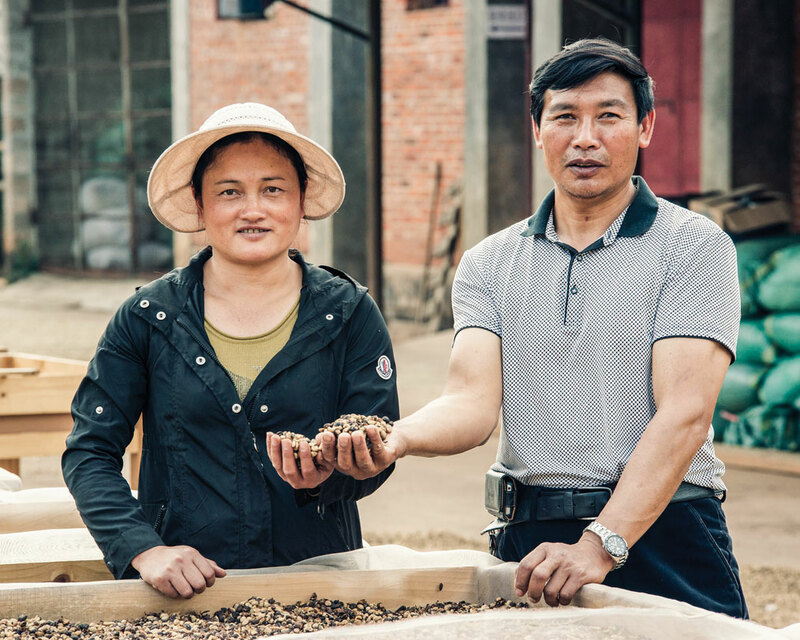 The future of coffee in Yunnan has endless potential because of determined, hard-working, and dedicated men and women like Hu. In twenty years, people will look back and see the great impact they have made within the region, within the industry, and within individual lives. Hu XiXiang (right) and his wife, Li Guang Qiong. 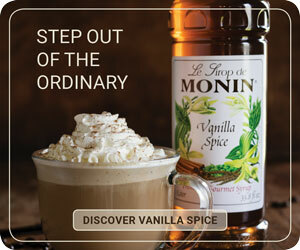 Coffee is the story of lives intersecting from one side of the world with the other. Hu might live as one indebted to the land, but we coffee lovers and coffee company owners live indebted to those like Hu who relentlessly pursue the highest quality of coffee as well as invest into communities. What a pleasure and honor it is to stand alongside him working within an industry we have all grown to love! 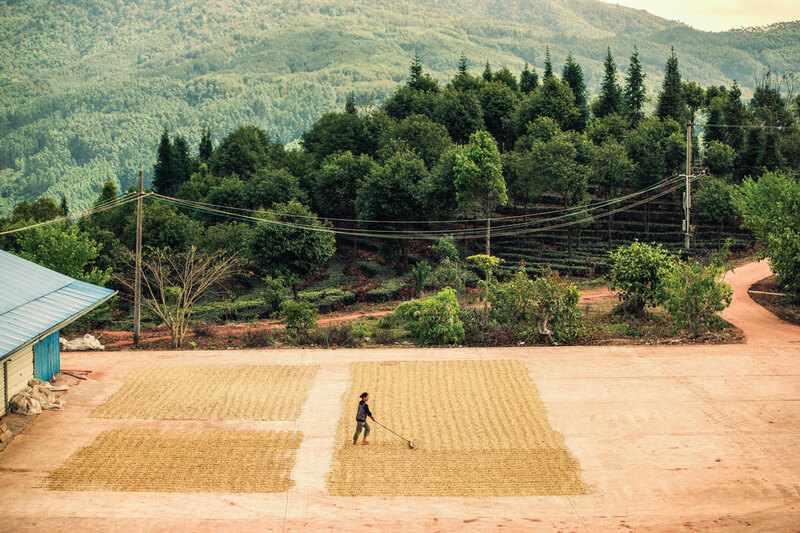 Here’s to the future of coffee in Yunnan and the many more like Hu that will lead China forward. —Tim Heinze is the general manager and owner of Hani Coffee Co. and Yunnan Coffee Traders.